No matter how much time, effort and renovation that you sink into your property, there will always be problem areas. Over time, outside elements wear down on the exteriors of those properties around the Georgetown area. 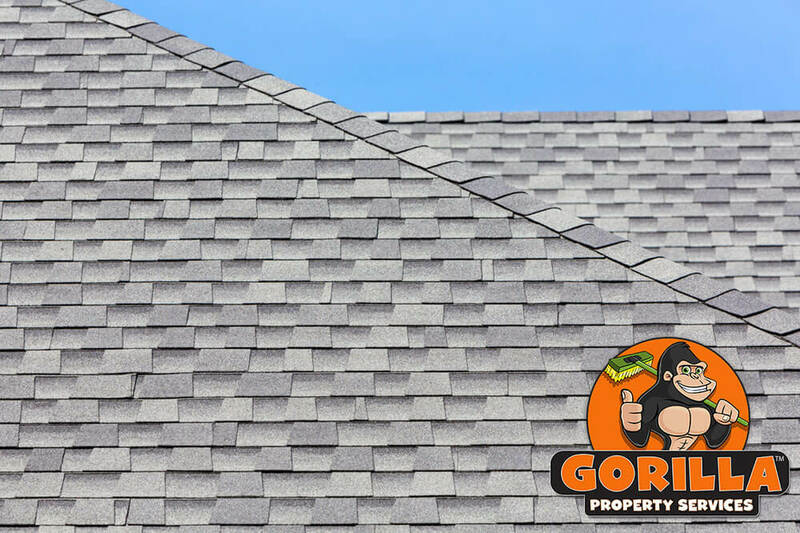 As much as you might try to fight off basic wear and tear, it can be difficult to reach your roof – until you call a Gorilla, that is! Our Georgetown roof cleaning and moss removal service clear away clutter and plant life from your space. When it comes to your Georgetown roof cleaning and moss removal, just getting an eye on the prize is a chore. There is a reason that roofs are often overlooked during regular home maintenance and it is simply because they are constantly out of view. In order to get a good look at the condition of your roof, ladders and safety equipment are a necessity. Without the right approach, these heights can be dangerous to your body and your property. Each and every one of our Gorillas are outfitted with top of the line safety equipment and all the proper safety training. Maintaining a clean roof surface requires routine maintenance. Only tackling organic clutter when it becomes piled up or unsightly can do more than lessen the view. Clutter can be deposited from just about anywhere but when it is, it can mean some serious trouble. Organic debris like leaves, hold on to moisture as it rains. As moisture collects and is held against the surface of your roof, it paves the way for plant growth, such as moss. Removing clutter is only the first step to a clean roof. Once this blanket of junk is gone, our Gorillas have a clear view of the condition of your roof. Unlike mould removal, moss requires more than a scrubbing or scraping. Moss retains moisture and holds it against the decking of your roof, softening vital construction materials. Using the wrong tools to get rid of this growth can lead to unnecessary damage. 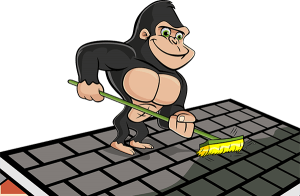 Instead of taking a chance, call our Gorillas for your Georgetown roof cleaning and moss removal.